Think, Candy Crush, Farmville or even Call of Duty on steroids and you’ve got it. The Company is called Versus Systems (OTCQB: VRSSF) (CSE:VS) (CSE:VS.CN) (FRANKFURT:BMVA) and what they’ve accomplished is a way to tap into the $100 Billion Gaming Industry and the $10 billion US advertising arena for major brands like Nintendo, Sony, Coca Cola and Mc Donald’s to name a few. So far, no else in video gaming industry has been able to crack. So, what makes Versus Systems so hot? It’s not their games, they’re not a game developer. 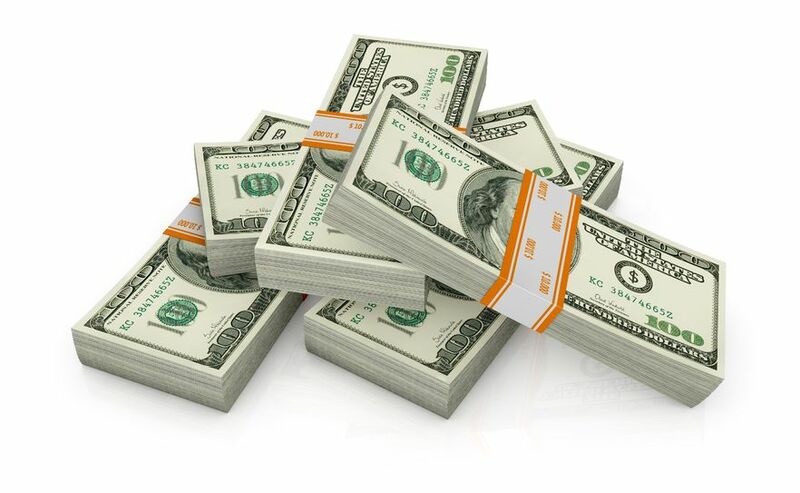 VRSSF provides a Conditional Prizing System that offers gamers downloadable content, money and goods from advertisers – just for playing video games – and its patented worldwide. That could give Versus Systems a near monopoly, eh? What if Candy Crush paid you to play their video game? 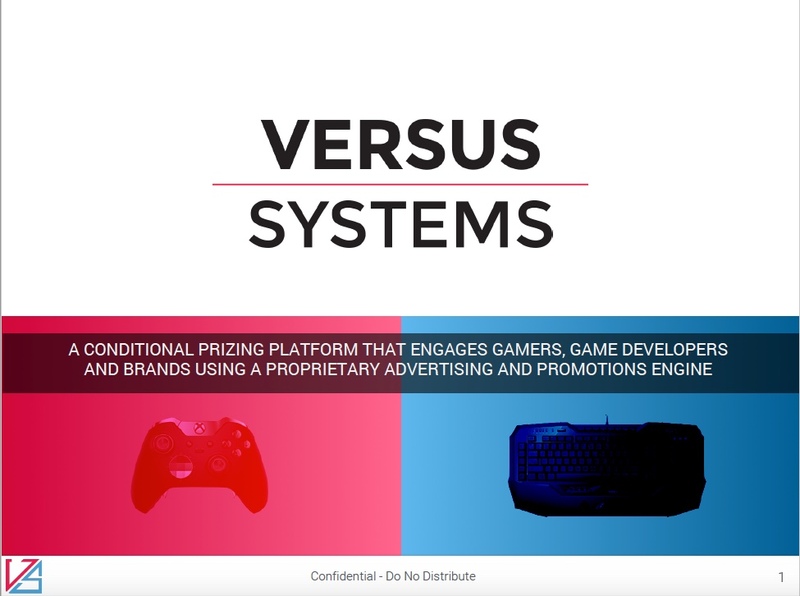 Versus Systems business takes care of that by matching advertisers with video game producers. VRSSF just announced their first deal with Valhalla Games Studios International Ltd. newest free-to-play (F2P) video game for PCs, Devil’s Third Online, which is in development. Terms of the deal were not disclosed and perhaps wisely so. I mean, why give the competition an edge on how they do it, right? The Versus Systems (OTCQB: VRSSF) prizing platform allows video game developers and publishers, as well as advertisers and brands, to provide in-game prizing to game players and spectators. VRSSF calls it a Conditional Prizing Platform that can differentiate gamers’ ages through Dynamic Regulatory Compliance on the fly. Now you know why its patented worldwide. They engage gamers, game developers and brands using a proprietary advertising and promotions engine VRSSF developed. Sounds like Google when it first launched its search engine. That was patented too and look where they wound up? • The global video game market is $100 billion. • The online in-game advertising market in the US alone is forecast at $10 billion. • Gaming revenue is growing faster than any other entertainment segment. • The eSports market will grow 94% YoY for the next three years. VRSSF combines the benefits of online multiplayer, Downloadable Content, and eSports – helping the gaming industry to continue the shift from games as product to games as service….. Sweet! From an investors standpoint, Versus Systems (OTCQB: VRSSF) has the potential to be one of the top junior stocks of 2017 – and you can take my statement to the bank. Versus Systems engages video gamers and that extends their play time as players play for real stakes. Now that’s a win-win for advertisers and VRSSF investors! 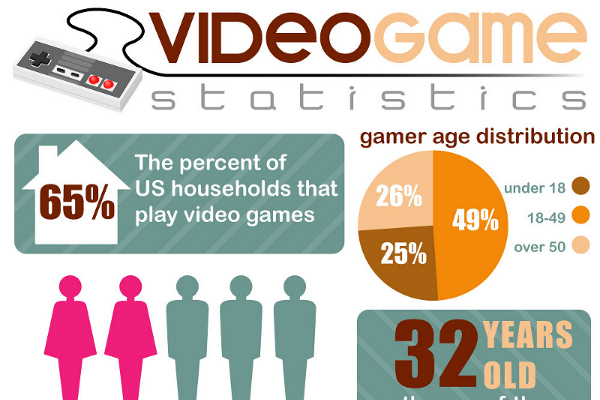 Here’s some interesting facts: US gamer household annual income is 40% above the national average income. The US in-game advertising market is forecast at $10 BILLION DOLLARS and 63% of US households have at least one person that plays three hours of video games a week. That’s eye candy for advertisers and game developers alike – [if] they can tap into those households – and VRSSF has figured out how to do it – and its PATENTED. Do you get it, yet? Versus Systems has a pile of geeks on board to develop their business AND PLENTY OF CASH ON HAND TO GET IT DONE. VRSSF went public just a few months ago in Canada and then listed to the OTCQB under the symbol VRSSF. The stock trades in multiple markets – including Frankfort (FRANKFURT:BMVA) and Canada (CSE:VS) (CSE:VS.CN). That’s THREE TIMES THE INVESTOR INTEREST!!!! It’s the kind of stock that could produce millionaires out of its founders over time and a walking takeover target in the video game industry if there ever was one. Let’s give you that stock ticker again. It’s VRSSF and if you didn’t catch that, its OTCQB: VRSSF. For every dollar in buy-in, Versus Systems makes $0.21 from downloadable content, $0.13 from consumer products and $0.02 in real money matches where the prize pool is the aggregate buy-in. CACHING!!!! IT’S A MONEY MAKER FOR INVESTORS WHO GET IN EARLY. The top 20 video games have between 5,000,000 and 75,000,000 monthly active users, between 50 and 750 times the size of a small game any one of these could generate [tens of millions] in monthly revenue for Versus Systems.